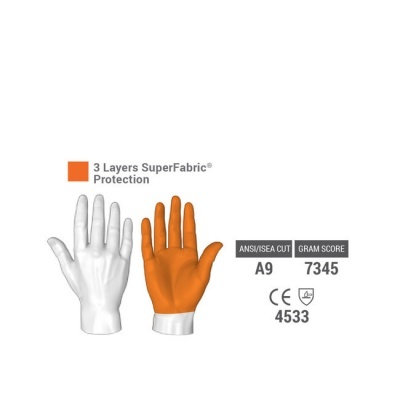 Having gloves that provide resistance against needle punctures is useful in a wide range of industries, including security, animal handling, and assembly line settings. 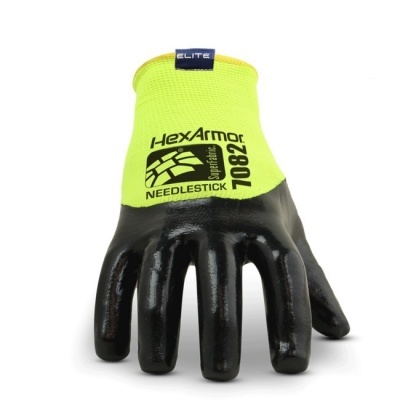 The HexArmor SharpsMaster HV 7082 Needle Puncture Resistant Gloves provide seamless, high visibility needlestick protection, with three quarters of the knuckles dipped in flat nitrile for water and oil resistance. 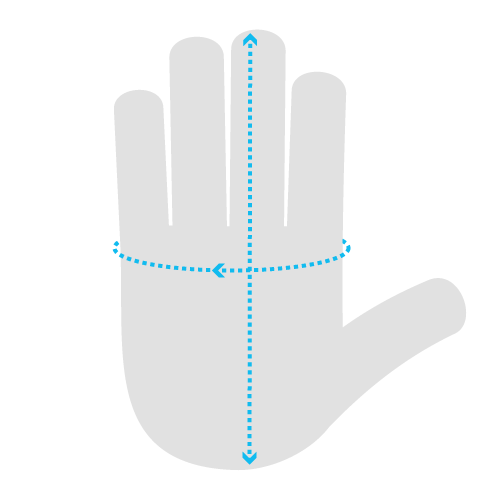 If your size falls on a boundary, it is advised that you select the next size up for greater comfort. 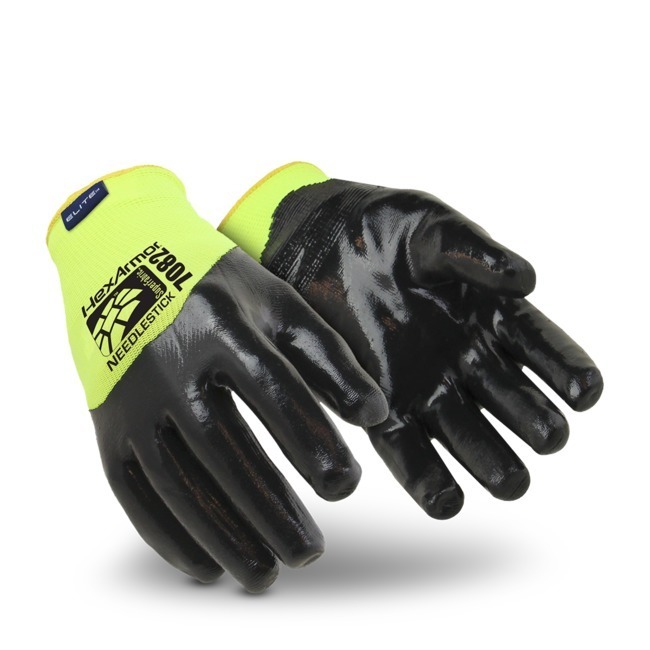 Learn more about the HexArmor SharpsMaster 7082 Gloves by watching the video below. The video also shows where the gloves stand amongst their competition in terms of their resistance to needle punctures.